Rumors have been around for a long time and now it's quite certain that two of the 2019 iPhone models will most likely be launched with a triple camera setup. According to a Japanese blog, one triple camera model has a 6.5-inch screen while the other has a 6.1-inch display. 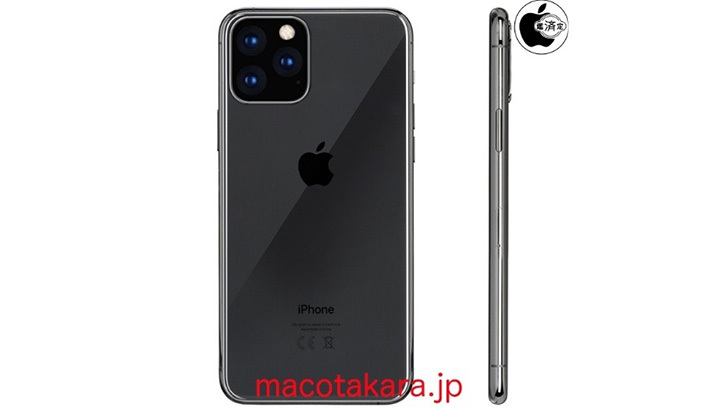 Relying on the Chinese supply chain sources, A Japanese blog Macotakara has claimed that Apple is equipping two of its upcoming iPhones, launching in the fall of 2019, with triple cameras. 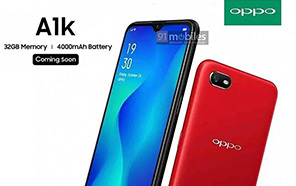 Renders leaked earlier have already confirmed the triple cameras but now we are also hearing about some additional details such as the display type and sizes. 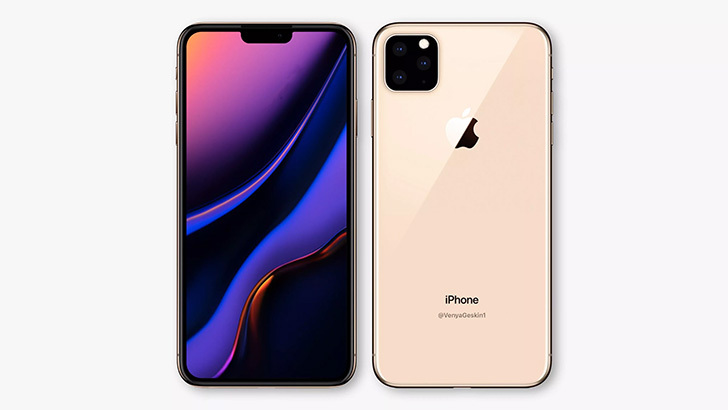 The upcoming 6.5-inch Triple camera iPhone 2019 would be of the same size as the current iPhone Xs Max, While the 6.1-inch variant has a size similar to the iPhone XR. 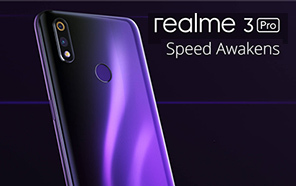 So the XR variant is also coming with a triple camera setup. iPhone XS might have a different camera setup and will retain a similar display size as before. According to the report, it is the largest lens unit with a bigger sensor size ever used by an iPhone. Nevertheless, the massive camera module does not affect the compactness at all. In fact, the upcoming iPhone XI variants would have a thinner camera bulge than before. 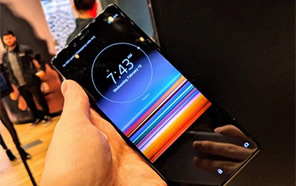 The new 6.1-inch model now has slimmer bezels making it even more compact than the current iPhone XR. 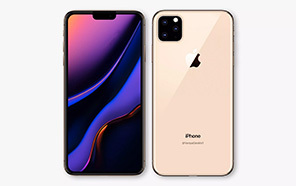 The source does not reveal much about the upcoming iPhone series, however, so far, the experts consider it to be very likely that Apple would still equip the successor of the XR with same old LCD display. But from 2020 onwards, there's a strong possibility that we might see all the variants with OLED displays. Apple competitors have already taken a similar turn in terms of triple camera and screen size. 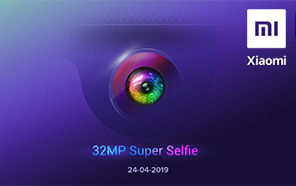 For example, Samsung has already equipped its recently launched Galaxy S10 and S10 Plus with a triple camera and the displays also grew in size, in comparison to its predecessors. It will be quite exciting to see what sizes and price points will actually be offered by Apple in the fall of 2019. However, do make sure to stick around as the leaks are now likely to appear more often in the coming weeks and months.